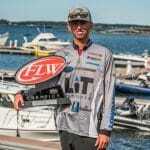 CLAYTON, N.Y. (Sept. 8, 2018) – Pro Kyle Hall of Rio Vista, Texas, brought five bass weighing 18 pounds, 10 ounces, to the scale Saturday to win the Costa FLW Series Northern Division finale on 1000 Islands presented by Navionics. 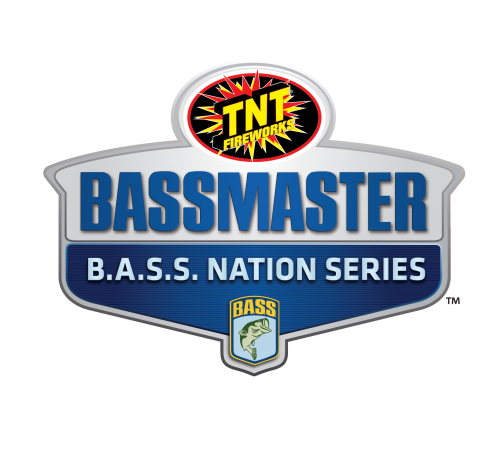 Hall’s three-day total of 15 bass weighing 68 pounds, 11 ounces, was enough to earn him the win and a check for $45,700. Hall fished both the St. Lawrence River and Lake Ontario this week. On day one, he fished the river and was able to put together a solid limit within a couple of hours. On Friday, Hall returned to his current break, but couldn’t get anything going. He said he decided to make his way to Lake Ontario and was able to put a 6-pounder in the boat near Stony Island. From there, he worked through 15 to 20 stops to piece together a limit. On Saturday, Lake Ontario was deemed off-limits by FLW officials due to high wind and waves. Hall said he returned to his current break once again, but ended up moving somewhere different due to the wind. Hall caught his fish this week on a drop-shot rig using a 3-inch Natural Shad-colored Berkley Powerbait MaxScent Flatnose Minnow. He said he also threw a 3-inch Smelt-colored Berkley Gulp Minnow on a drop-shot rig early in the morning or when it got cloudy. Hall preferred 2/0-sized VMC Sureset hooks on 20-pound-test PowerPro Super Slick line with a 10-pound-test Seaguar InvizX flourocarbon leader. His line was spooled on a Shimano 15 Stradic C3000 reel attached to a 6-foot, 10-inch, G-Loomis NRX rod. 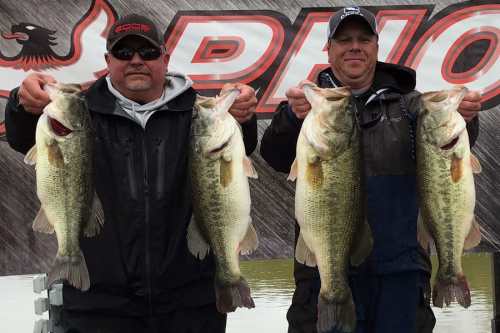 Becker weighed a 6-pound, 11-ounce, bass Friday – the biggest of the tournament in the Pro Division. For his catch, Becker earned the day’s Boater Big Bass award of $300. Drew Tiano of Hudson, New York, won the Co-angler Division and a Ranger Z175 with a 90-horsepower outboard motor with a three-day total catch of 15 bass weighing 59 pounds, 5 ounces. Peter Bates of Wallingford, Connecticut, caught the biggest bass of the tournament in the Co-angler Division Thursday, a fish weighing 7 pounds, 1 ounce. For his catch, Bates earned the day’s Co-angler Big Bass award of $200. 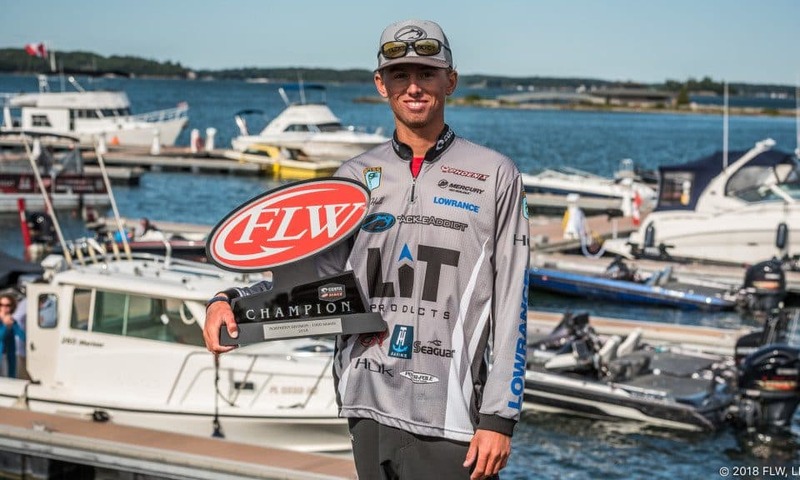 The Costa FLW Series on 1000 Islands presented by Navionics was hosted by the Clayton Chamber of Commerce. It was the third and final FLW Series Northern Division tournament of the 2018 regular season. The next Costa FLW Series tournament will be the Western Division finale, held Sept. 27-29 on the California Delta in Bethel Island, California, and is presented by Power-Pole. 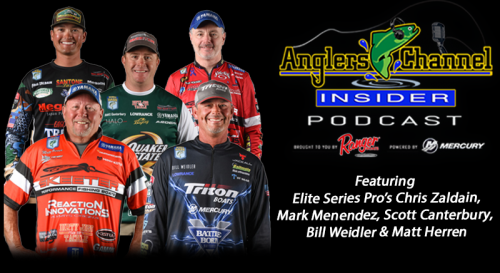 For a complete schedule, visit FLWFishing.com.